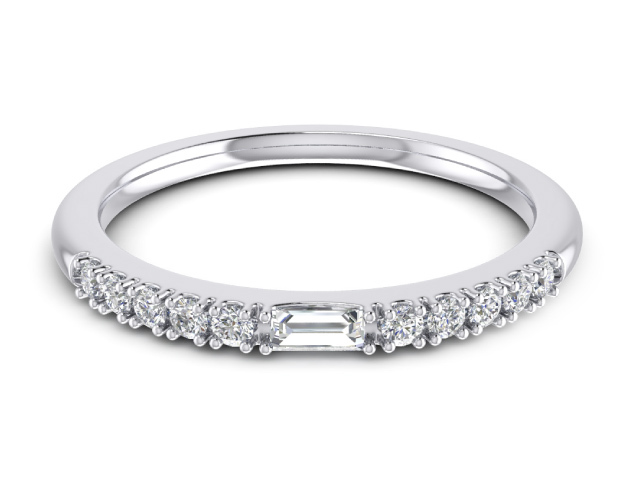 Besides engagement rings, the wedding ring is probably the most crucial of all ring purchases. 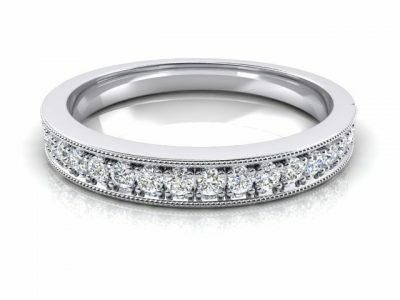 The symbolism and emotion behind the wedding day is so great that choosing a perfect ring is a very important task. There are a few decisions a couple needs to make with regard to choosing wedding rings. Things such as metal type, style and size are part of this process. 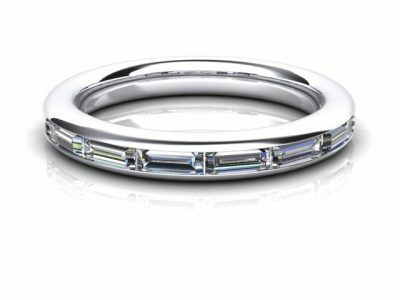 Robbie Chapman Jewellery has a passion for helping Sydney clients to create the ideal wedding band for price that is suitable for any budget. 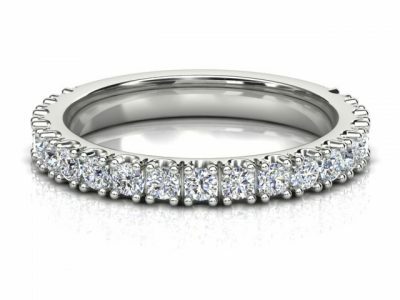 An important factor for Robbie Chapman Jewellery when designing a wedding ring is how it will fit or sit next to the engagement ring so it compliments the style perfectly. It is often helpful to discuss the design concepts and then have them accurately modelled on the computer to see how the ring would look before being created. 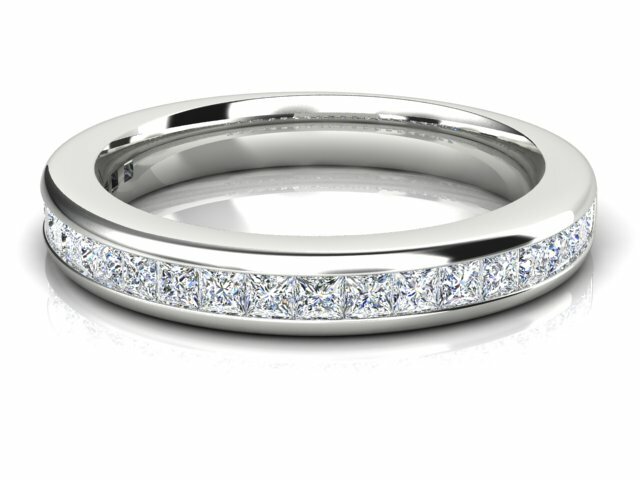 This allows us to refine the wedding ring and create a piece that is personal and one of a kind. 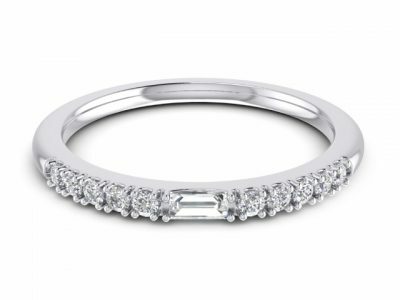 See the above gallery for inspiration and ideas for wedding rings which can be made from any precious metal with your choice of diamonds or stones. 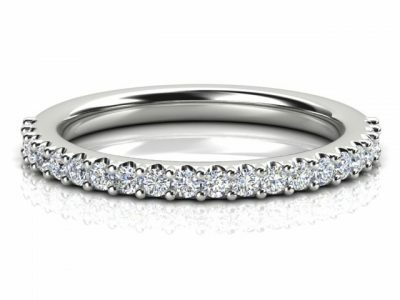 Customers in Sydney, NSW are encouraged to contact Robbie Chapman Jewellery for a no obligation consultation. 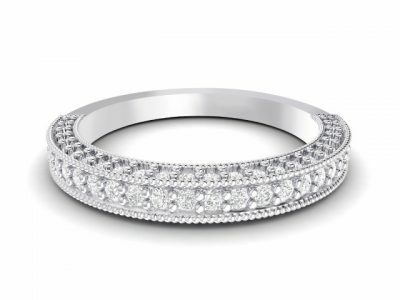 Robbie Chapman has offered exclusive jewellery design and production services to customers in Sydney. 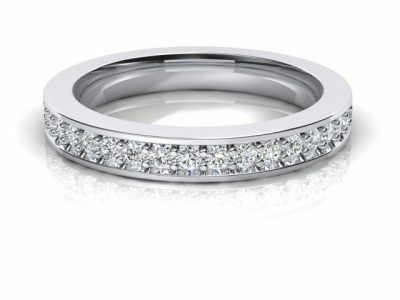 With award winning work including custom made rings, wedding bands and coloured stone pendants, customers rely on the passion and dedication Robbie Chapman puts into every custom made piece. From discreet engagement ring design services to birthday and celebration arrangements. Robbie Chapman Jewellery has the experience to make that special moment a memory that will last forever. 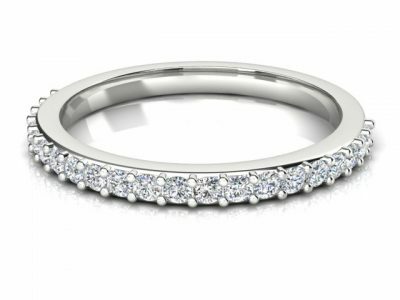 With production including all metal types and a full range of gemstones and birthstones there is a perfect design waiting just for you. 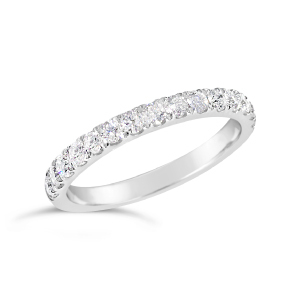 Robbie Chapman Jewellery is excited to hear about how we can help create your dream piece. So contact us today! 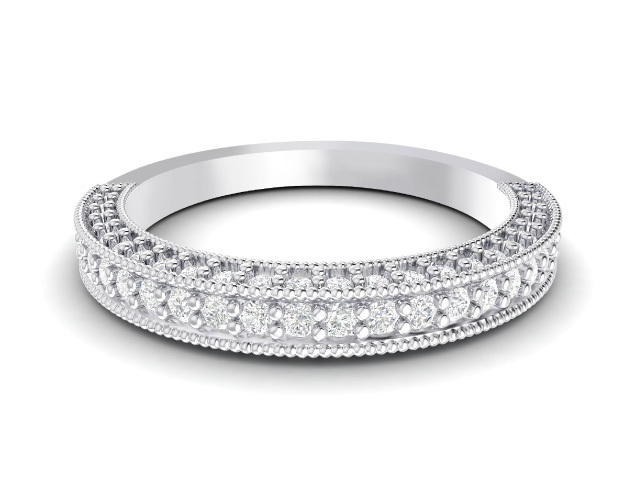 The wedding band – the piece to complete the design. This is a very critical part of the design process as once again, proportion plays a major part. The height, the width, the setting, all these must be considered when designing and manufacturing any wedding band of any style. 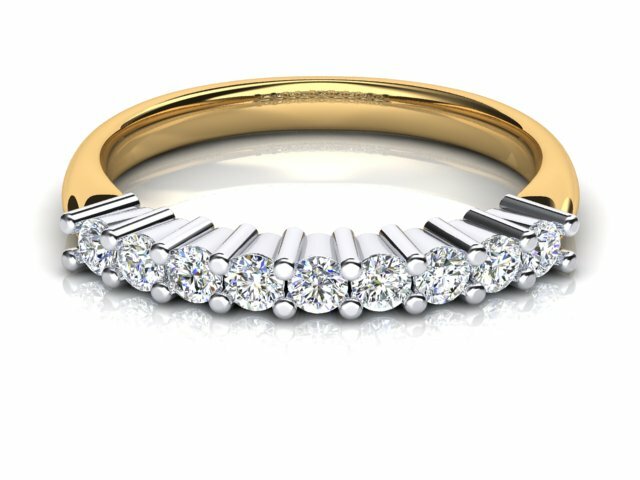 Robbie Chapman Jewellery ensures that these processes are not missed in any way and so that in the end you have one complete piece of jewellery.